The loss of daytime writing icon Clare Labine. 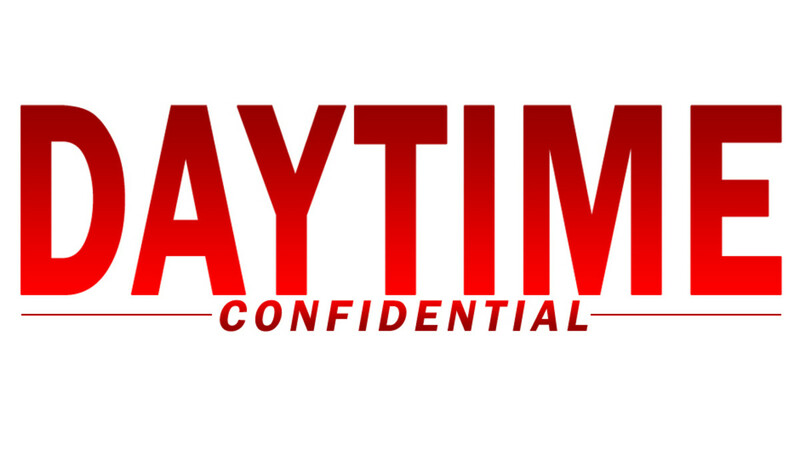 The 2017 Daytime Emmy Award date is announced. 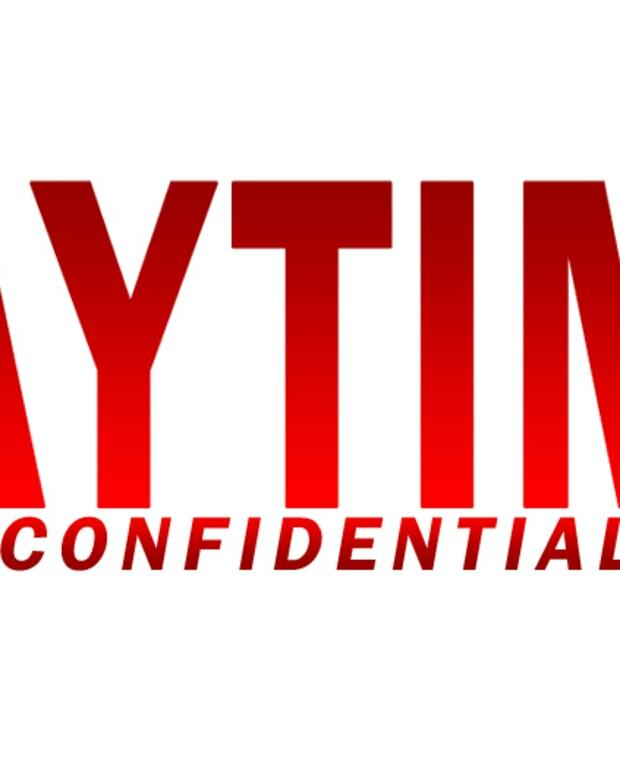 Incoming The Young and the Restless head writer Sally Sussman previews her return to the show. Same story, 900th verse, The Bold and the Beautiful is repetitive and it keeps getting worse. Should Days of Our Lives recast Sami Brady? Is Alexis being written out of character on General Hospital?